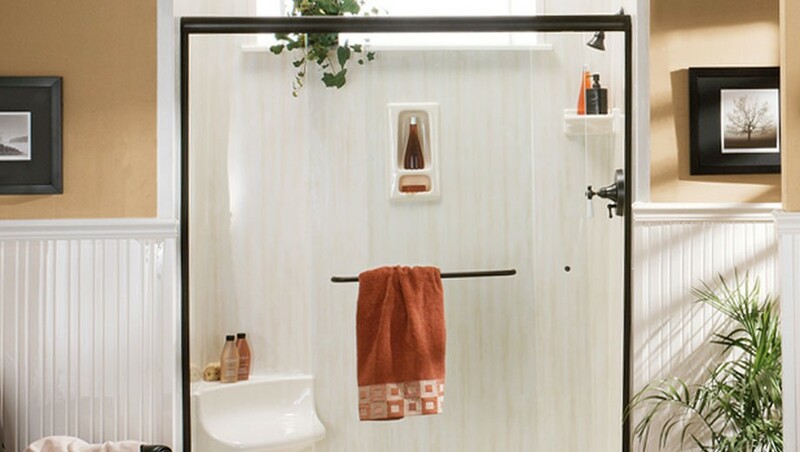 Durable acrylic showers won't chip, crack, or fade, providing you with a lifetime of use. There is nothing more relaxing and convenient than a shower before or after a long day at work. Unfortunately, most bathrooms and shower spaces aren’t relaxing at all. With ugly, chipped basins and dirty shower curtains, you may end up leaving your bathroom just as stressed as when you went in! It’s important for your shower remodel to be functional, but we want to make sure it fits in with the look and spa-like dream you have for your bathroom. 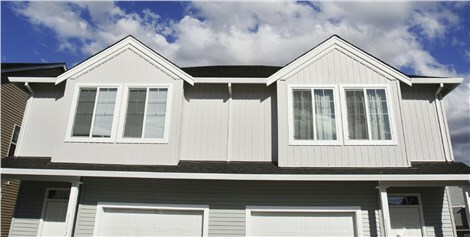 That’s why we offer a wide variety of colors and styles to choose from. 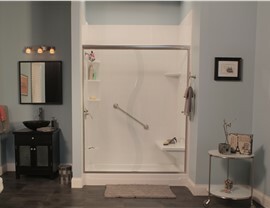 All of our replacement showers are made out of durable acrylic materials. They won’t ever won’t chip, crack, or peel, so you’ll never have to worry about replacing your shower ever again. 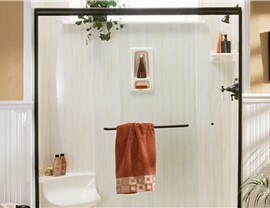 And because our acrylic is naturally mold and mildew resistant, our showers are extremely easy to clean too. 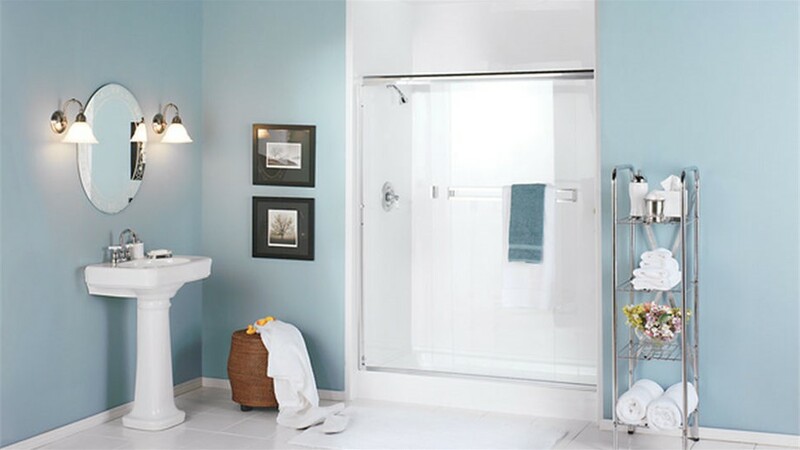 Throughout the Greater Minneapolis Area, 11 County Metropolitan Area, and Twin Cities Metro Area, there is no better choice for your shower replacement than new Windows for America. Not only do we have over 10 years of experience installing custom bathrooms throughout Minneapolis and St. Paul, but we also enjoy an A+ rating with the Better Business Bureau. We strive to offer high-quality customer service and replacement showers that are affordable, durable, and maintenance-free. Part of providing quality customer service means causing very little disruption to your daily life as possible during installation. We’re so quick that we can install some shower systems in as little as a day! Get started on the relaxing bathroom you’ve always wanted by requesting your free quote today! Just give us a call or fill out our convenient online quote form.